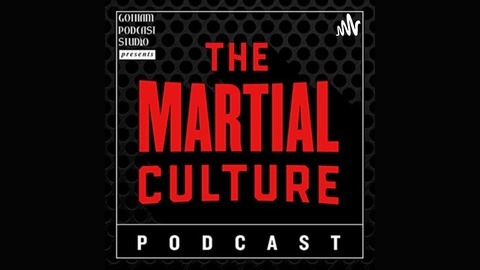 The Martial Culture Podcast with Coach Rene and Matt Peters dives deep into Martial Arts, UFC, MMA and with the history of the art and some fun at the same time. Follow: @RadicalMMA @GothamPodcasts @MartialCultureCast. 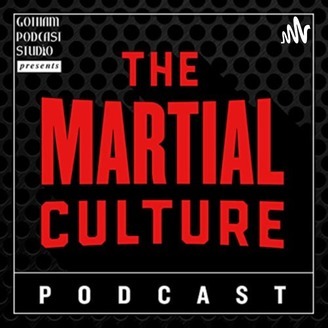 Nobuo Yagai joins Coach Rene and Matt to discuss his book, Warrior in the Garden and talk about martial arts and the Bushido code. We also discuss recent UFC events in MMA and One FC recent events and upcoming fights.